Morning training is a must here as my days and evenings are packed with todos there will be no other time that fits. 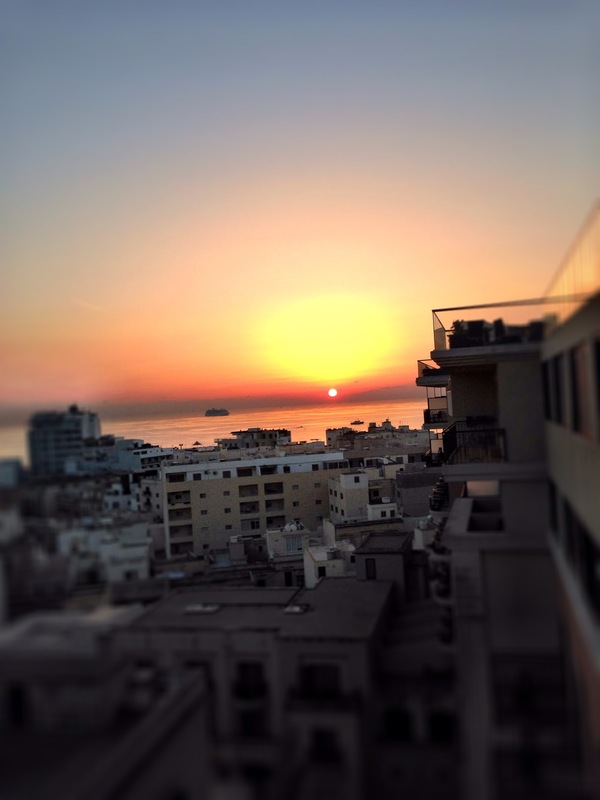 Yesterday I took a 45 min pw in the sunrise and some pilates in the room. Today I was in the hotel gym 6.45 to do some weights and running. 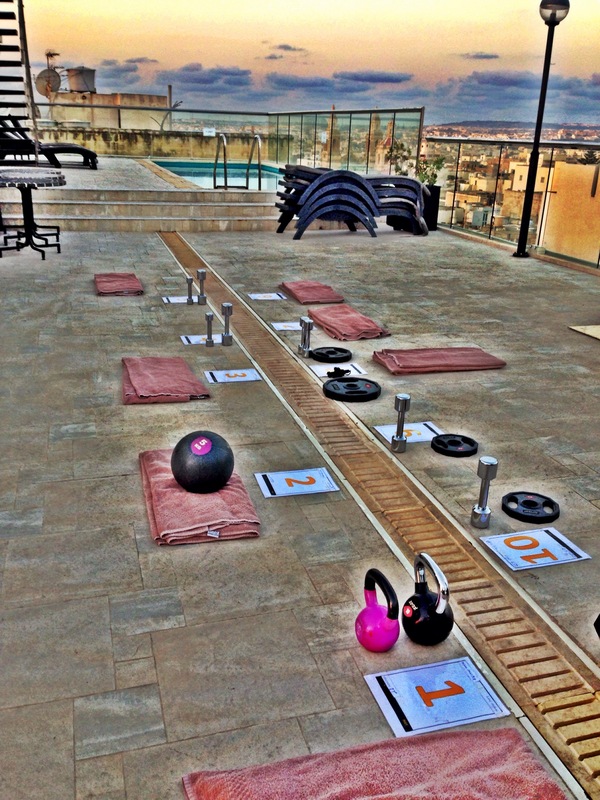 Anne, a lovely British pt surprised me and she was doing a circuit training class on the roof terrace from 7-8. I tagged along. There was only one other person joining. Full focus! Tough, sweaty, jelly legs but fun! Doing it on Saturday as well and on Tuesday before heading off home. When the muscles shake, look to the horizon, and let it shake! Ulrika/ who is boosting herself along doing everything she is supposed to do right now. ← Travelling back in time.